Purcellville Real Estate is our forte. Our team is dedicated to making the buying and selling of Purcellville real estate in Northern Virginia a satisfying and rewarding experience. 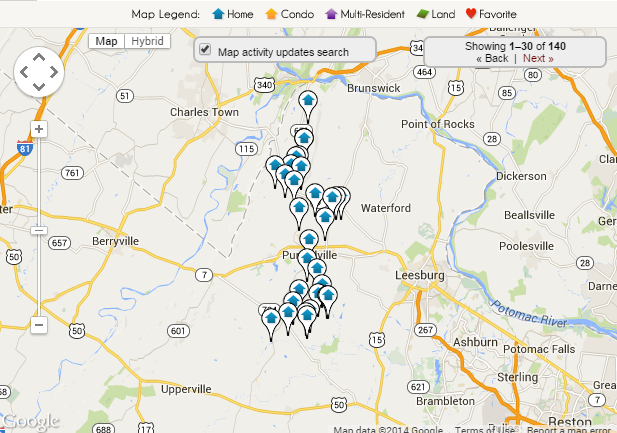 Our website allows you to search all active Purcellville homes, townhomes, & condos. This site is easy to use and navigate through property searches to find the most accurate information available. You can also save searches and get daily email alerts of new listings as they become available. When you are searching for Purcellville homes for sale, you will find some great properties. Situated in western Loudoun County, Purcellville has small town character with beautiful and scenic view of the Loudoun valley. Purcellville town is only roughly 3 square miles and then has the surrounding subdivisions. An absolute great small town feel where neighbors care for each other and present that small town charm. Great outdoor activities including the WO&D trail provide Purcellville residents the best of both worlds!